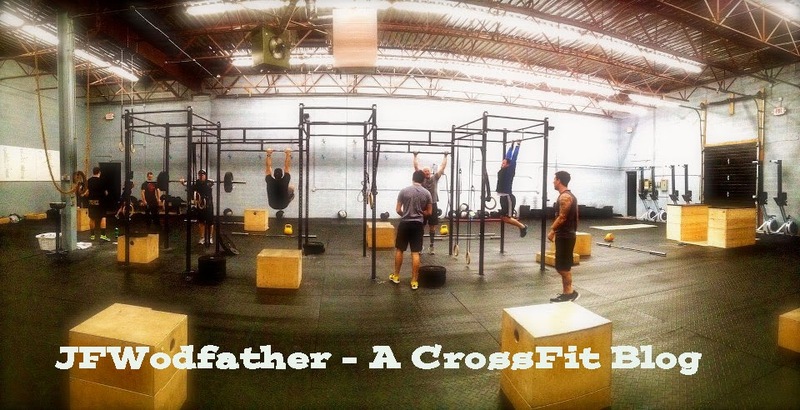 JFWodfather - A CrossFit Blog: I wonder what Mickey's Fran time is? I wonder what Mickey's Fran time is? It's vacation/rest week for The Wodfather. I like to take a full week off about every 3 months to let my body recover from the beating I put it through on a weekly basis. This time during rest week, I am going to DisneyWorld/Universal for 6 days. Usually during my rest periods, I will still get in 2-3 "light" workouts but that is about it. 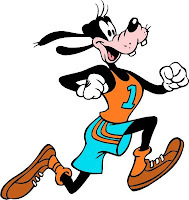 I am bringing my running shoes and will try to get in a few short runs while I am there but I am sure the bulk of my workouts will be chasing after my kids as we run all over the parks. There are a few Crossfit questions I have in relation to Disney that I am going to try to answer while I am visiting. 1. Can Tigger do Double-unders? 2. Does Arial have to take Fish Oil? 5. If Simba runs too slow can I get him to Mufasa?